Sorry Colorado Q isn't out serving food right now. Please check back later. 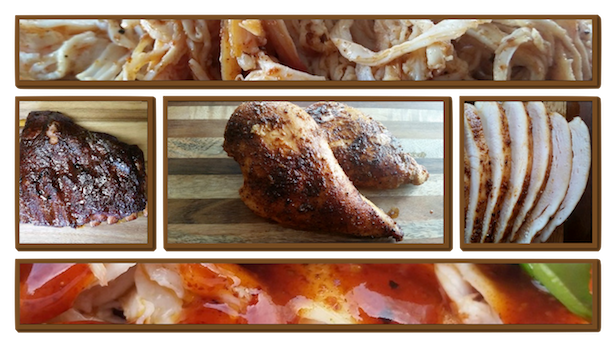 Are you ready for the best BBQ you've ever had? That's what we serve up here at Colorado Q. We have a food truck and cater events, big and small. We will be mobile, driving our food truck all over Grand Junction, so make sure to check back here and follow us on Facebook and Twitter to find out where we are.